The violence in school premises (in all its forms) is a violation of the rights of children and adolescents for education, health and wellbeing. No country can achieve a comprehensive and equal quality education if students experience violence or bullying at school, a report published by UNESCO in January 2019 concludes. In Albania, the prevalence of students who reported being raped was 19.9%, 22.6% among boys and 17.3% in girls. The figures are higher in the ages of 11, according to the report, about 23.8% admitted to having experienced bullying or violence at school in one of its forms, while for the 13-year-olds the ratio goes to 20%. In the age of 15, the prevalence of the raped is 16.1%. 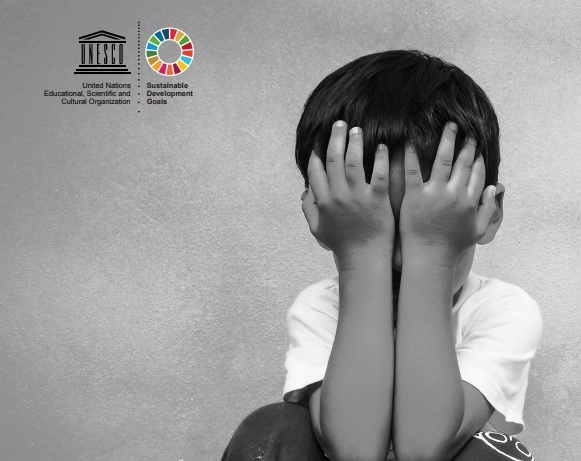 In the UNESCO report, the bullying is categorized into three main forms: physical violence, psychological violence / social exclusion and sexual violence. Bullying in schools is a global phenomenon. Almost one in every three students in the world has experienced bullying in the last month. Data available from all regions shows that 32% of students were raped in one form or another by classmates on one or the days of the last month. Some children have experienced frequently bullying. However the prevalence of children who have experienced this varies from one region to another. The percentage of students reporting violence in the sub-Saharan Africa region is 48.2%, in North Africa 42.7% and in the Middle East about 41.1%. Europe is among the regions with the lowest percentage of prevalence of students who have experienced violence in schools, by 25%. In North America, the prevalence of students who have experienced bullying is 31.7%. Meanwhile, the report states that sexual violence is the second most common form of bullying in many regions. About 11.2% of children who have experienced this report that they have been sexually commented.